It looks like Bolton will have their return to the third tier confirmed on Good Friday when they host in-form, high-flying Aston Villa. The hosts have lost their last three games and are ten points clear of safety, with just 12 points left to play for. 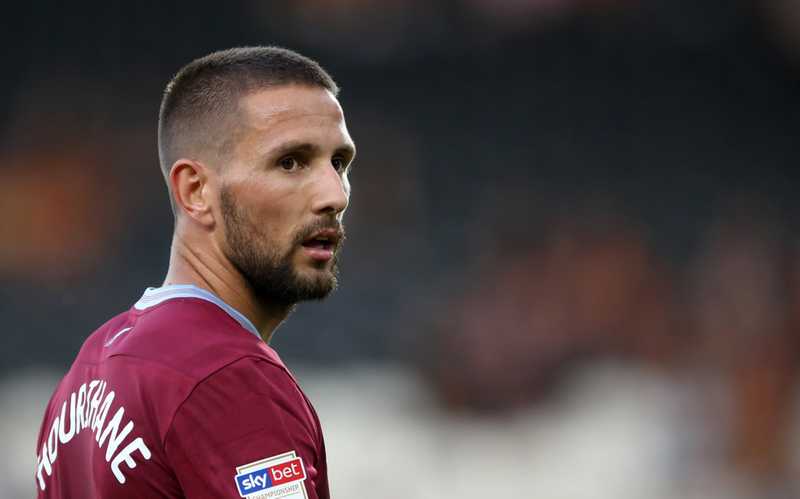 Aston Villa, on the other hand, have won eight games in a row, with the latest against top-six rivals Bristol City last weekend - it looks almost certain that they’ll finish in a playoff spot. Cash flow issues and the late payment of wages paints an altogether miserable picture at Bolton. On the pitch, things aren’t much better - really, they’ve looked doomed ever since an unexpectedly good start, with any sense of positivity soon ebbing away. Phil Parkinson’s men took ten points from their opening four games; that accounts for almost a third of their total points (32) and three of their eight total wins (almost half). It was another drab day for the Bolton fans last weekend as Mason Mount inspired Derby to a 4-0 win, scoring a hat-trick. Things haven’t been better for the regular home faithful, either; Bolton have the worst home record in the division, having won just four of 21 games at the University of Bolton Stadium, losing 13. There’s little that Parkinson can be expected to do, given the resources at his disposal; young Luca Connell is a promising presence in midfield, especially at just 17 years of age, but they’re lacking from front-to-back. 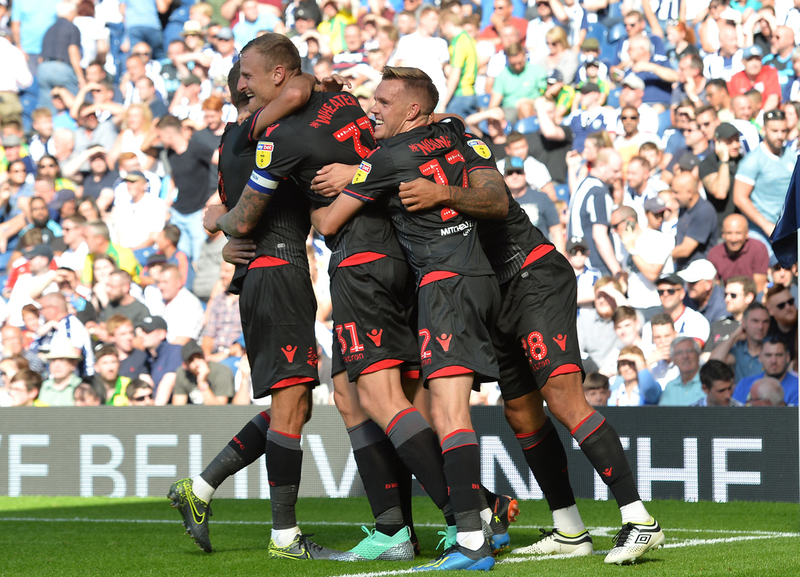 No one in the team has scored more than four league goals, while Mark Beevers and David Wheater looked all at sea in the thrashing suffered to Derby. Aston Villa’s resurgence coincided with the brilliant Jack Grealish, who has helped inspire them to this long winning run, but they had to do without their talisman last weekend as still came out on top in a hugely important game against Bristol City. With the 2-1 win, Villa moved four points ahead of their sixth-place opponents, and five ahead of the chasing pack for the playoffs - with just four games to go, it looks like they’ve got a place in the place in the playoffs all wrapped up. Tammy Abraham’s penalty in the early stages of the second half put Villa 1-0 ahead, his 24th goal of season, while Conor Hourihane doubled the lead ten minutes later. Yet again they were unable to keep a clean sheet as Famara Diedhiou got their opponents back into the game, but they saw it out in the end. Grealish was ill last time out and there’s no suggestion he won’t make it back for this one, while Tyrone Mings will return to the backline after picking up a pair of yellows in his last outing, replacing Mile Jedinak to partner Axel Tuanzebe.